Guess what I did? I did the thing! If there is one thing I seem to enjoy doing, it’s mixing things. Last time, it was video game culture in a novel format. This time we are going on a food blog adventure run by a vampire. First, I’ll give ya the blurb, then below we can check out the cover reveal! It’s a busy day and I hope you are as excited as I am! To be fair, it’s a bit more complicated than that. Terrence Rogers is a vampire stuck in the house all day, hungry, and killing nothing but time. This leads him to the obvious choice, starting a blog about food, history, and life with his fellow teacher and roommate. Written in the style of blog posts, follow along for actual recipes and other paranormal happenings. And by follow along, I mean prepare for the most interactive story from me to date. Everything will be written from the character’s point of view. The tweets will come from the characters, so will the tumblr posts, and if you are a wattpad user I got you covered, or if you are a more traditional blogger you can sign up here. 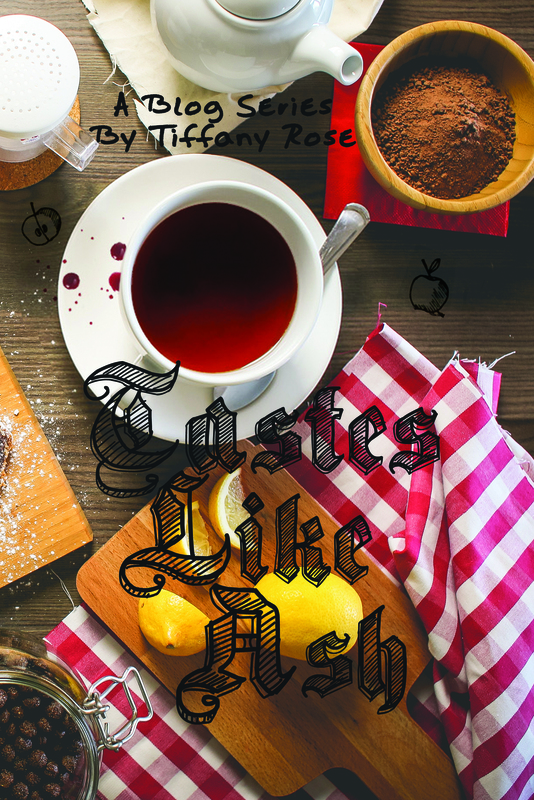 Now hop over to the blog and learn more about this food loving vampire because this story starts next Friday!